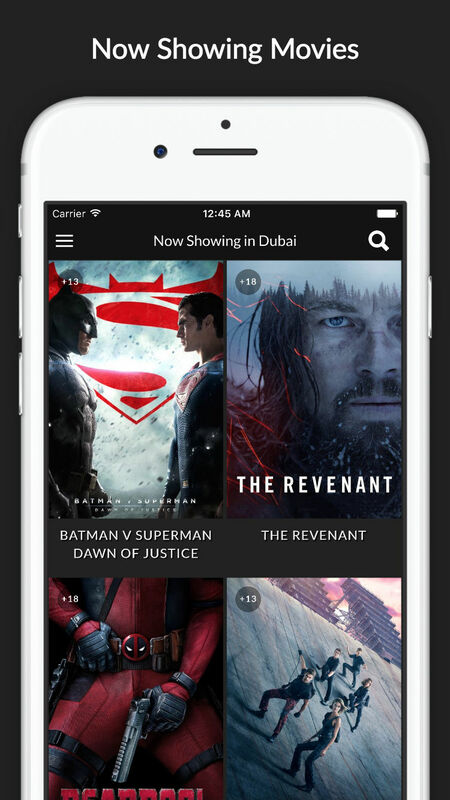 The UAE's most accurate, most beautiful, most in-depth and most complete movie listing app. Fed up of trawling countless cinema websites trying to find out what's showing at your nearest multiplex? Can't get through to customer service at your local cinema's call centre? Getting lost amidst the dross of unofficial, poor quality and fan-made trailers on YouTube? Well, worry no more, all your troubles could soon be over. Lights... Camera... Action... It's showtime! 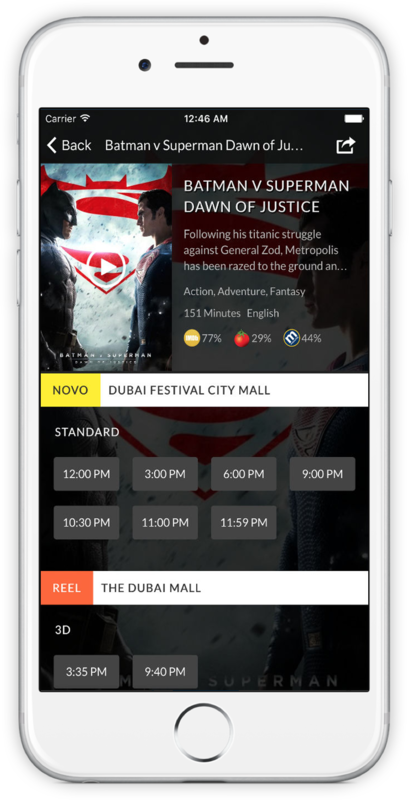 Cinema Showtime UAE is the first app that allows you to effortlessly source the schedules of any of the country's cinemas instantly. 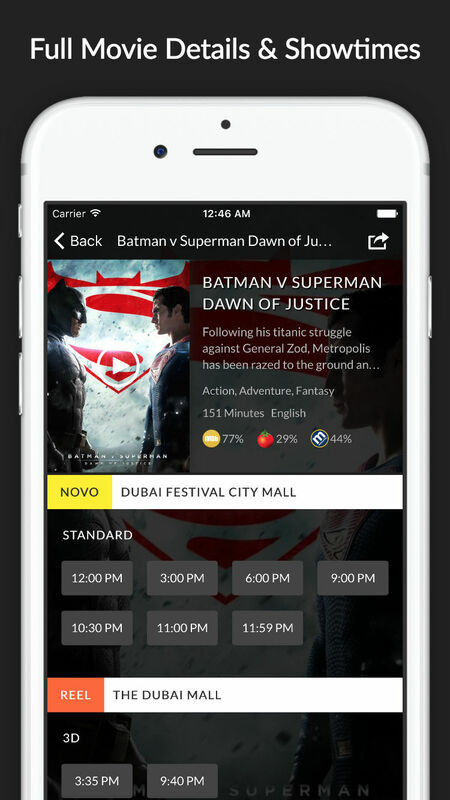 From Abu Dhabi to Ajman, Dubai to Ras Al Khaimah, every city with a cinema is catered for by the UAE's most accurate, most complete and most in-depth movie listing app. It's so simple and intuitive to use. 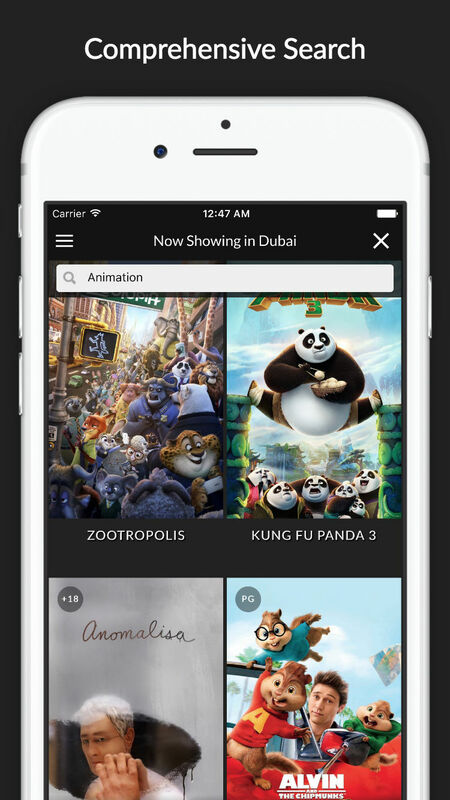 Just select your emirate and the app gives you a full listing of what movies are available. 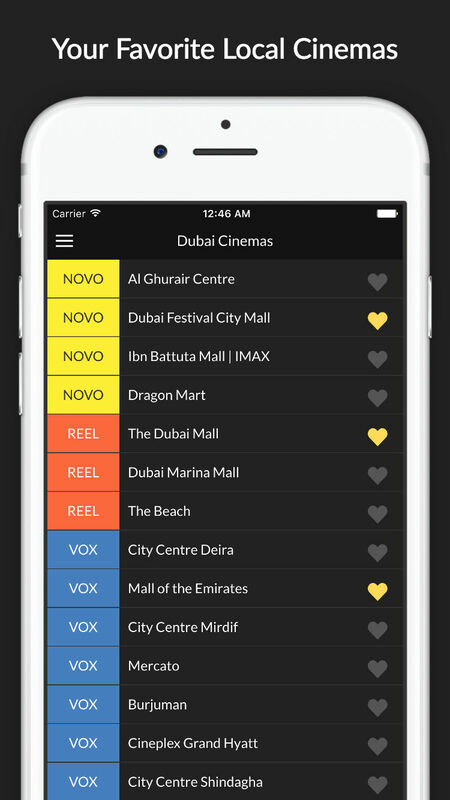 Comprehensive listing of all cinemas in the UAE. Search quickly and easily by movie, genre, actors or plot. 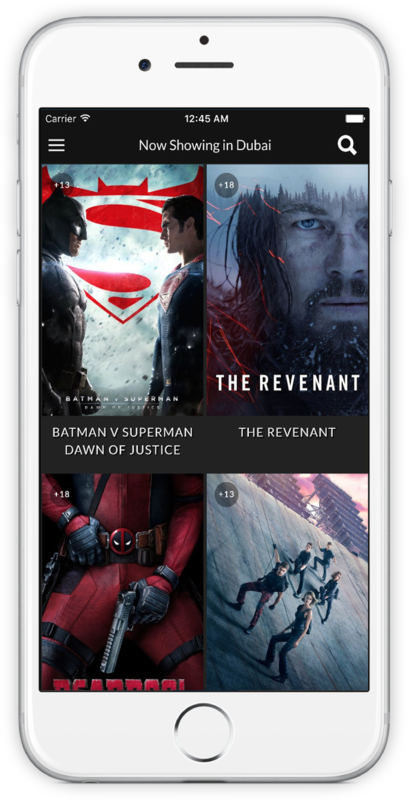 Crisp and clean image-driven user interface - immersive browsing by movie cover and title. Favorite your preferred cinemas so they appear first in movie listings. Full movie details: cover, title, plot, actors,genre, rating, language and runtime. Whet your appetite by simply tapping on a cover to play the official trailer. 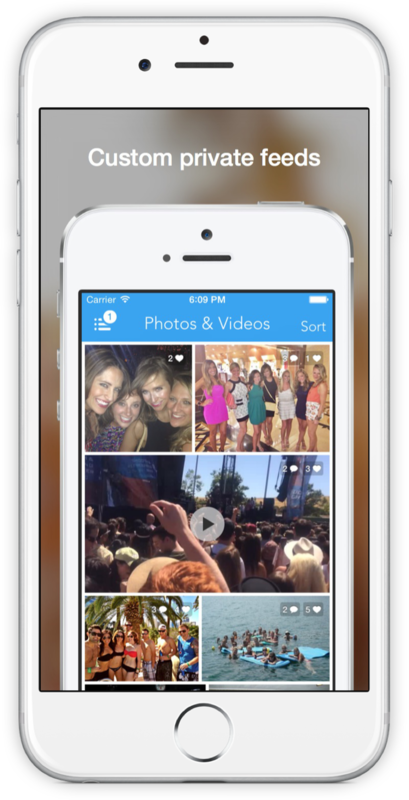 Go behind the scenes for more in-depth info by tapping on actors images or plot section. Don't take our word for it - get the latest ratings from IMDB, Rotten Tomatoes and Metacritic to help you make up your mind. 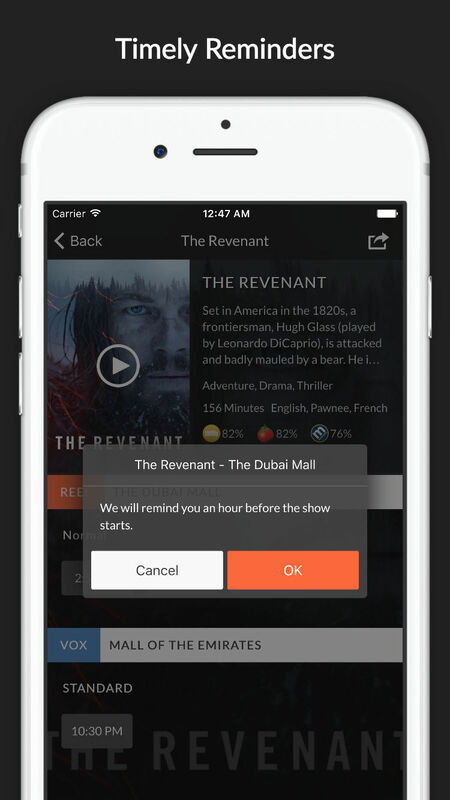 Never miss a show thanks to push notification reminders. 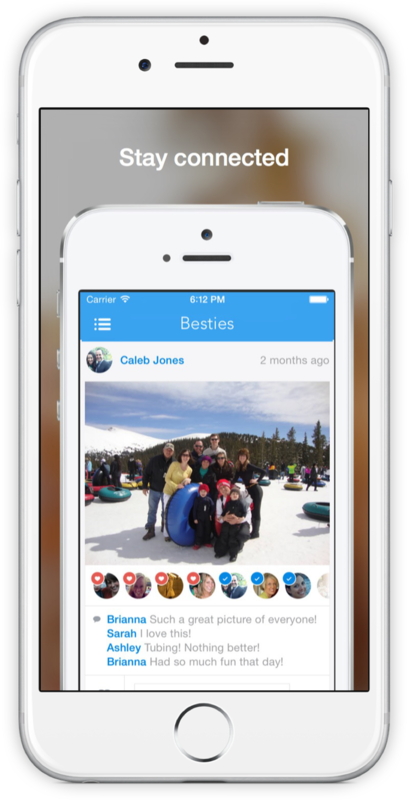 Let your friends know what you're off to see with our simple Social sharing functionality. Because we want you to have the best movie-going experience possible, we've done all the hard work so you don't have to. And like all great movies, we're already working on the sequel and we need your feedback to make sure it's more 'Terminator 2' than 'Teen Wolf Too'. Something not working to your liking? Want to see a new feature? Let us know your comments on contact@showtimes.ae and please also take the time to rate our application and post a review in the App store. 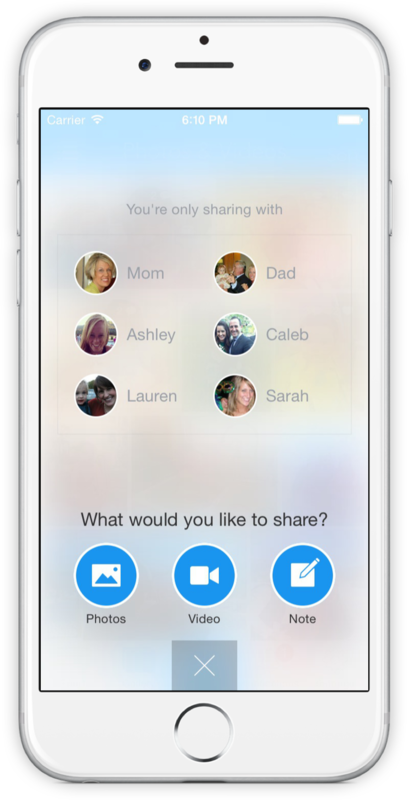 All that's left now is to download the app, sit back and enjoy the show!